Even though I have moved back to the USA from the Philippines, I still have a Philippine connection. It is kind of a funny story. The first incident happened about 2 weeks ago. My wife and I had moved into a house that we have rented, and we got our Internet hooked up here at the house. There were a few technical issues, though, and I had to call the customer service hotline. Shortly after the agent answered the phone I could tell by his accent that he was based in the Philippines. Just to make sure, I asked if he was in the Philippines, and he said yes. Next, I told him that I had recently moved from Davao City, Philippines back to the United States. He was surprised, and especially so when I started speaking a bit of Cebuano to him. In fact, not only was he very surprised, he went out of his way to help me more than I ever expected. At the end of our call and he had me all fixed up, he told me that he had set it up where anytime I called customer service my call would be routed to him, so he could look out for me! I have an eBay account which I registered years ago when I lived in the Philippines. A couple of weeks ago, I went and updated my address on my eBay account, giving my new USA address. I thought I was set. I intend to start doing some eBay selling. I used to do that back in the 90s and made a fair amount of money doing it. It iis part of my plan for the type of business I will be involved in here. Tonight I went and logged into my eBay account and I noticed that although my address had changed, all of my other settings were all related to the Philippines. For example, all monetary values were in Philippine Pesos, among other things. I tried to change these things, but the system would not allow me to make those changes. So, you used to live in Davao? “Oo, kasabot ko ug Cebuano.” (Yes, I know Cebuano). So, I have a distinct advantage when I call a customer support number here in the USA, and usually, get rerouted to an agent in the Philippines. I have always had a great experience when using customer assistance based in the Philippines. Very knowledgeable in their particular field. I didn’t do much work on my end, just sat back and they handled it all! Good job indeed. Better experience with Philippine call center’s than with India call centers. I have dealt with Filipinos when calling about my visa card. Always good service. I agree, Randy. The Filipino call center agents have always taken care of me! Since I lived in an area where Bisaya was spoken, that was the easiest for me, since I was immersed in the language. If you are in an area where Tagalog is spoken, that would probably be easier. My name is John. I just happened on this site because I will be moving to Philippines in May2029..
Good luck to you, John. I lived in the Philippines for nearly 20 years. Just moved back to the States in January 2019. Bob, I also notice a lot of trouble shooting, like AT&T and Verizon, is handle by Call Centers in the Philippines. They are always pleasant and helpful. 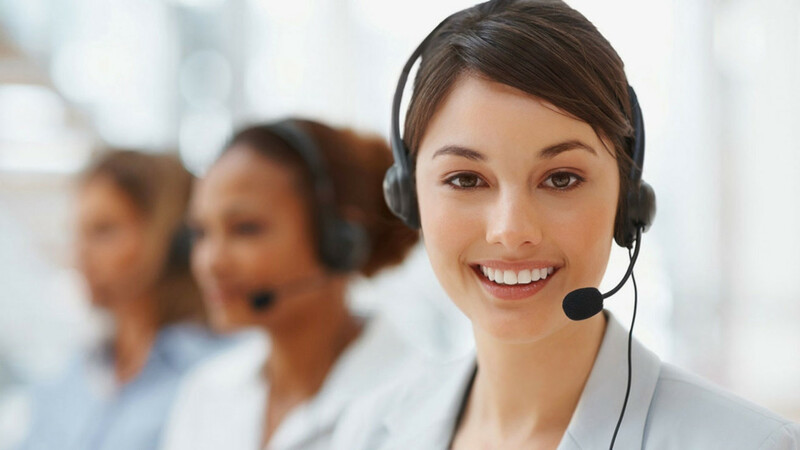 Without a doubt, Philippine Call Centers handle the bulk of customer service needs for US companies, and other countries as well. When ever I am on the phone with a call center I always ask where they are located and if they say Philippines I know it is usually in Cebu or Manila. I always like to ask if they have ever been to Mindanao and most of the time they say no. At this point I go into my 5 minute talk about the wonderful vacations I have had in Mindanao and mentioned they should consider visiting Northern Mindanao areas, and Davao and maybe even Gen San. before disconnecting the call they ask if there is anything else they can do for me today. I ask them when they are at the mall please say hello to my good friend jollibee, and that usually puts a smile on their face. It really can be ” More Fun ” talking with a call center in The Philippines. Keep spreading the word, Bob!